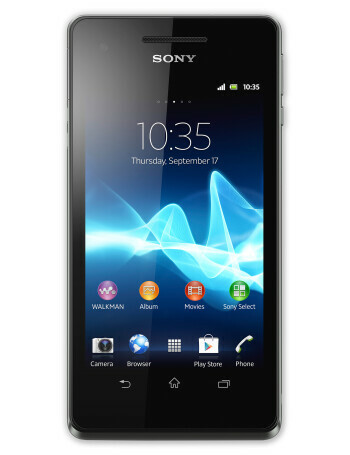 Sony Xperia V is an LTE-capable Android handset that is also water and dust-proof. 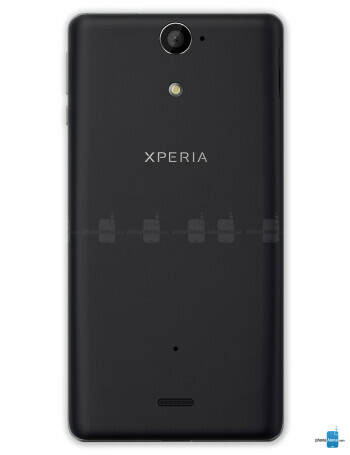 In fact, Sony claims that their Xperia V offers the highest grade of water resistance among all smartphones available today. 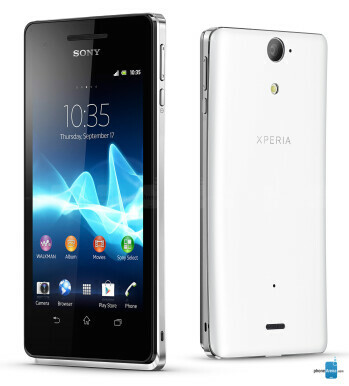 What you'll find under the hood of the Sony Xperia V is a 1.5GHz dual-core processor and 1GB of RAM. The 4.3-inch Reality Display on its front has a resolution of 720 by 1280 pixels, and its main camera can take photos at 13 megapixels. Not too shabby for something that is also meant to resist the elements, don't you think? The unit itself is 10.7 millimeters thick, which is a bit on the chubby side, but at least it is rather light as it tips the scales at only 120 grams. The smartphone will come in white, black, and pink. On the software side of things, expect Android 4.0 Ice Cream Sandwich running out of the box, further enhanced using Sony's usual set of Android customization tweaks. Also, Sony's Music Unlimited service will come pre-installed, with a free 60-day trial for everyone who buys the smartphone.